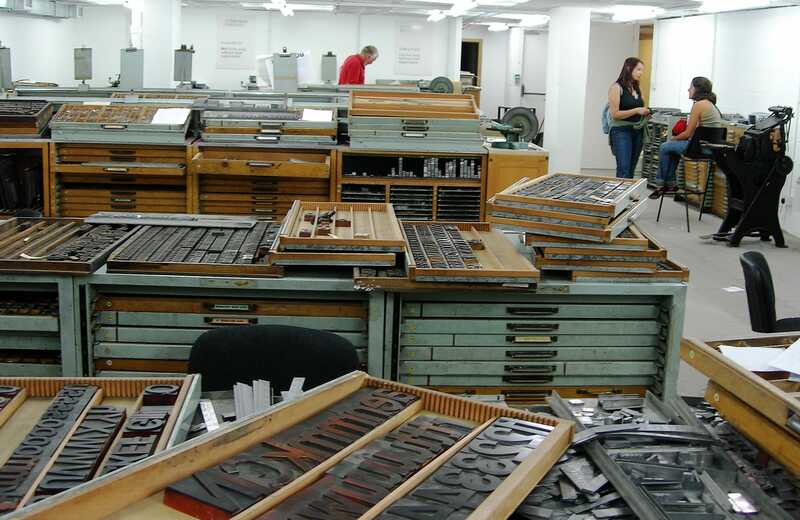 UAL London College of Communication, has origins dating back to the St Bride School of Printing. Founded by Queen Victoria in 1894, it began life training apprentices to work in the burgeoning printing trade in and around Fleet Street. Since then it has grown and diversified to become one of London’s leading art schools offering a diverse range of courses in design, film, animation, photography, journalism and more. Drawing upon their extensive archive and one to one interviews with their teaching staff, we plotted their journey from printing school to multi faceted arts institution against the backdrop of innovation in communication technologies.